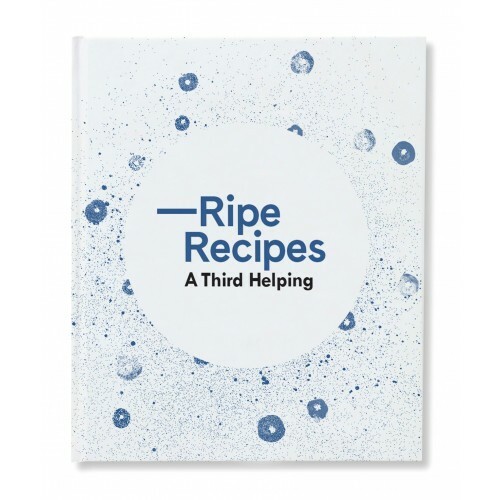 This all-new collection of recipes celebrates 15 years of business for Ripe Deli and includes all-time favourites as well as exciting new dishes. Arranged by season, recipes vary from fast, fresh food busy mid-week dinners to pleasantly challenging dishes for home cooks, who want to push themselves. From salads and vegan dishes to curries and baking, A Third Helping is filled with 150 recipes to sooth, comfort, and feed the soul.